How Does the PS Vita's Battery Life Stack Up to the 3DS's? According to Nintendo, the Nintendo 3DS's battery gives players from three to eight hours of play. How does that compare to the PS Vita's battery? 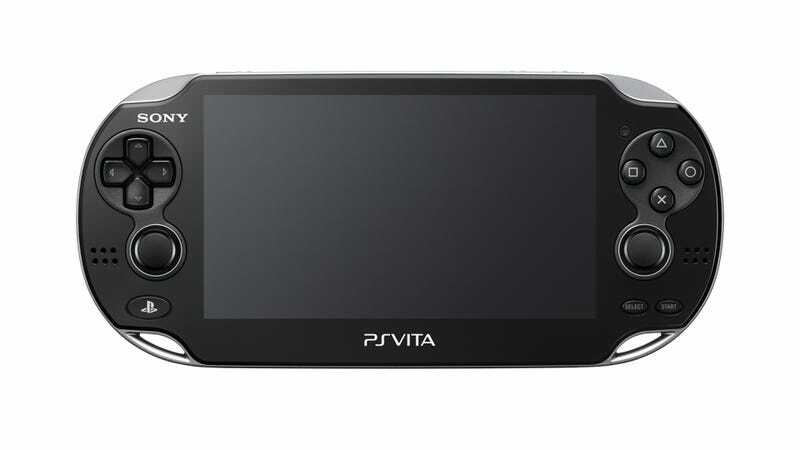 Today, Sony revealed that the PS Vita will offer between three to five hours of game play. Sony noted that this does not include network play. This is the battery life with screen brightness at the default setting, no Bluetooth, and using headphones. The PS Vita offers around five hours of video and approximately nine hours of music in stand-by mode. "The duration may change depending on the brightness of the screen, what content being played and if the network (3G/Wi-Fi) feature is being used or not," wrote Sony in an official release. The 3DS is able to squeak out eight hours of gameplay for Nintendo DS titles running on the minimal brightness setting. While it takes 3.5 hours for the 3DS battery to fully charge, it takes two hours and forty minutes for the PS Vita to charge from zero battery power. That's quicker than the 3DS, but it 3DS is able to knock out a few more hours of play.